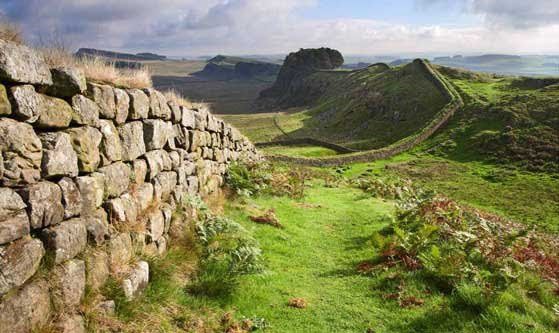 We have signed up for a 23 mile trek along Hadrian's Wall in aid of the Alzheimer's Society from Broccolitia Roman Fort to Lanercost Priory. "Level: Tough As we walk we can admire ancient monuments, beautiful scenery and the skill of the Roman engineers who built this famous landmark. 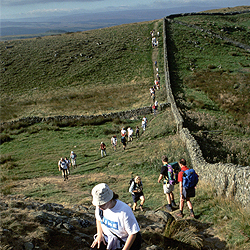 This challenge should not be underestimated as it will take at least 12 hours for the majority of walkers." We have been doing a lot of weekend walks the last couple of months to get the legs and lungs in shape for the walk which they describe as ""extremely tough one-day event over hilly landscapes". So show us the money - donate on Just Giving!